Transparent film sheet Processing Aid P-40 can promote fusion and melt strength of PVC compound, it can be used in PVC sheet, film, foaming board,shoes and so on. 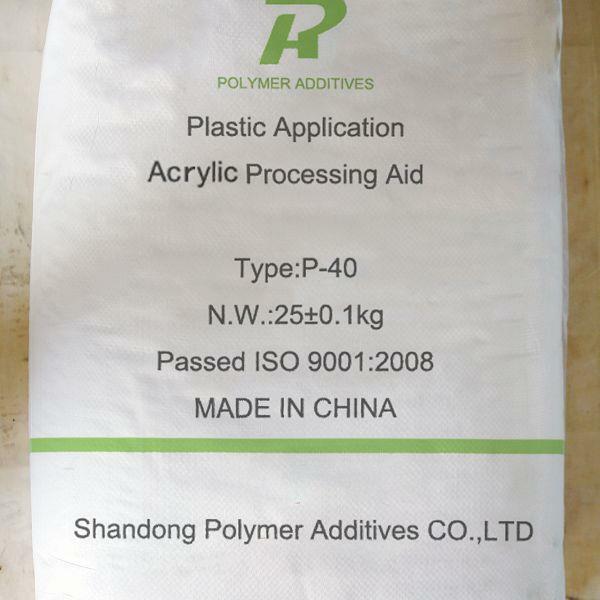 P-40 is a kind of acrylic processing aid. 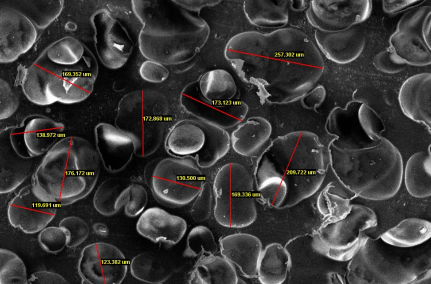 It can promote fusion and melt strength of PVC compound, it can be used in PVC sheet, film, foaming board,shoes and so on.